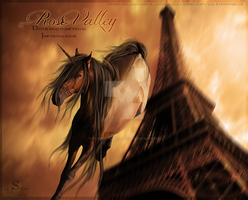 I made this or PRIMEVAL on horseland.com. I'm impressed with how good this came out. I literally, made it in a little over a day. Just about the only think i'm not happy with is the mane. It put up such a fight. Credits are also on the image too. Thank you I do too.